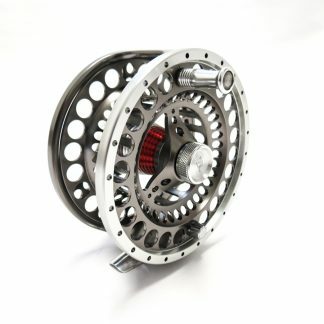 Winter Switch Archives - Red Truck Fly Fishing Co. 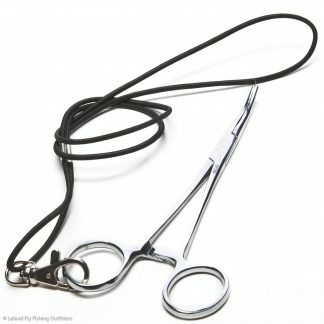 Compact Spey and single hand…all in one! 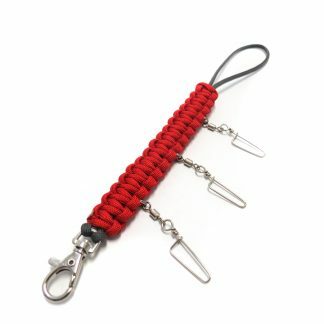 The Switch rod is a relatively new concept. It’s born from the idea that one rod can perform as two. 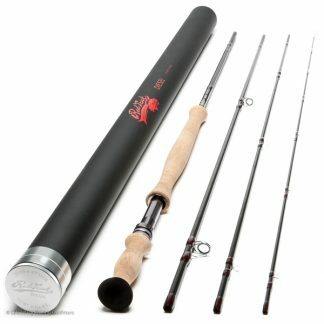 A switch rod can be cast as a shorter two handed rod as well as a single hand fly rod. 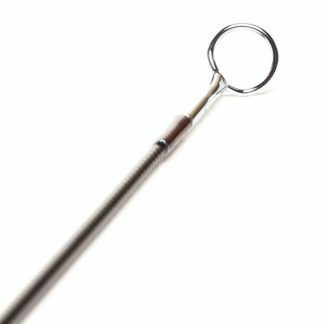 For those who aren’t quite ready to take the plunge into a dedicated two-handed fly rod, a Switch rod is the answer. Swing, skate and nymph techniques all work with a Switch rod in your hands. 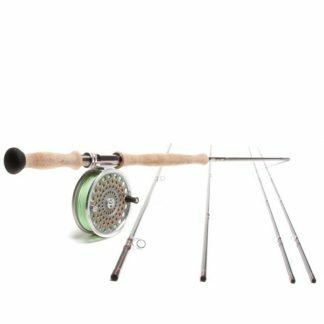 A Switch outfit also makes perfect sense for those who already own a general-purpose two-hander and need a smaller Spey rod for tighter waters. 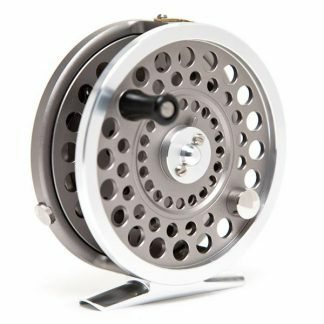 Below are perfectly-balanced fly fishing solutions for fishing switch rods for steelhead.